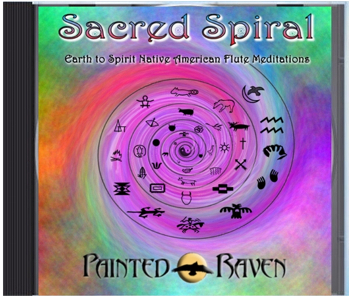 The beauty of the Native American flute and African Djembe drum is that there is no requirement to learn music theory or to be able to read sheet music. They can be played by ear, by heart, or as an expression from the soul. However, there are some tips, tricks, and techniques that can be learned that will make the learning experience much faster and so much more pleasant. We are available for lesson in person in the Ocala, FL area, or by Skype (by internet) anywhere in the world that you can get an internet connection. We are available weekdays, weekends, daytime or evening. Group workshops also available in Ocala, FL, or at your event. Please contact us for rates. Prayers of the Four Directions"
with a wee bit of Celtic influence!!! 2016 Indian Summer Music Awards WINNERS!!!!! 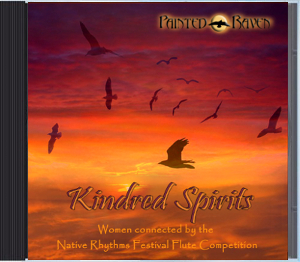 Featuring solo flute compositions and performances by women that are connected by the Native Rhythms Festival Flute Competition. 2015 Indian Summer Music Awards Winners!!! 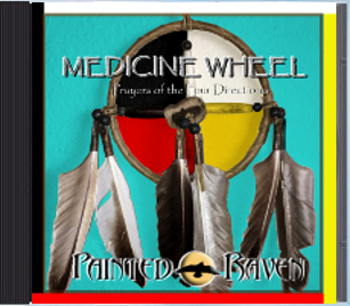 2016 NAMMY - Native American Music Awards nominee!!! Listen to "Desert Rain" and "Mesquite Flat"
In between public and private events, we are working on our next CD scheduled to be released November 2019. 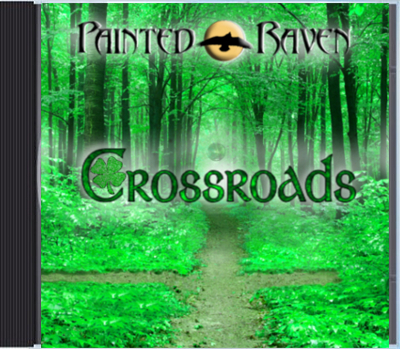 Stay tuned for a sneak preview of the BRAND NEW CD and public events as the schedule becomes available. Click here to view photos of past events or go to our video page to view live footage of our performances. Our music video "Lady of the Lake" on YouTube! Please stay tuned to our website or join our mailing list to receive information about our upcoming events and more fun flute workshops! Looking forward to sharing music and friendship.